Now that we are moving to a new home with a very far away neighbors we are thinking of setting up a musical learning room in one of the adjacent room in our new house. 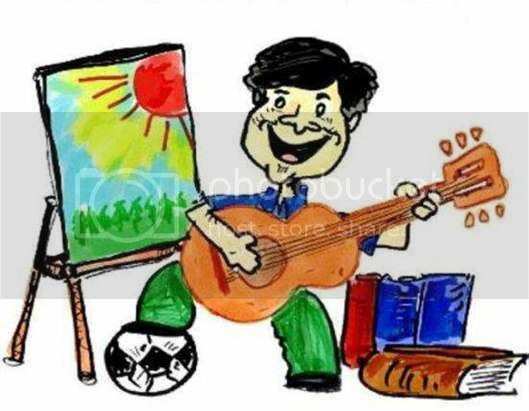 The musical instruments will include keyboard, guitars and electric guitar and a set of percussion that I inherit from my uncle who teaches piano and voice lesson in the city. And I am planning to add drums to complete the music learning that our children will benefited. Right now I am scouting for drum sets for sale online which is affordable and conveniently done through net, kinda busy setting up everything in the house and I estimated that it will take weeks for us to unpack thing and put them on the right places in the house, so please bear with me if I haven’t update here regularly. I truly love your idea here, music is such a fun learning experience for all. I would love to be able to do something like this for my family too. Maybe one year it will be something I can do. To have somewhere where they can all go and be learning and expressive at the same time awesome.